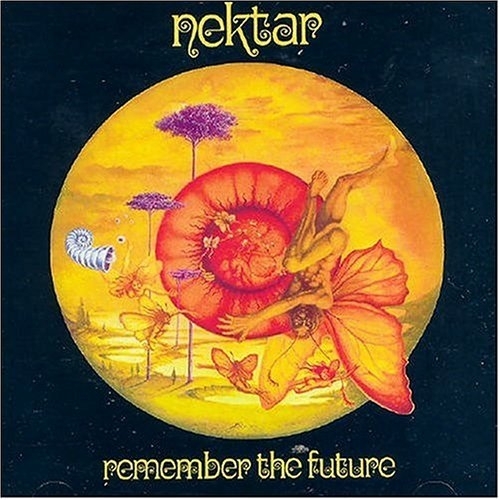 Nektar was a German progressive rock band from the late '60s and '70s. And a criminally underrated one. Amongst all the bands of the prog rock genre, I actually like these guys better than Yes. This concept album was their biggest American release in 1973. I bought this album in the late '90s for a buck at Goodwill. I never heard of Nektar up to that point. But the record was in excellent shape and for a buck, there wasn't much to lose. Better than 1971-1977, and 1980 YES?! I will have to disagree (as does my YES tattoo). Might be on par with 1968-70, 1978-79, and 1983-present YES, though. I own this LP and love it as well, but also have to disagree. NOT better than classic Yes of The Yes Album, Fragile and Close to the Edge. 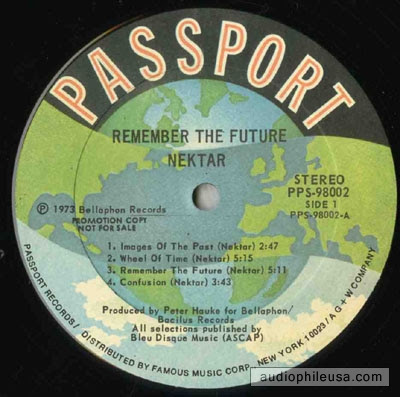 My brother's had the Nektar Album Remember the Future and I agree that they were very underrated as were Aldo Nova. Remember them?